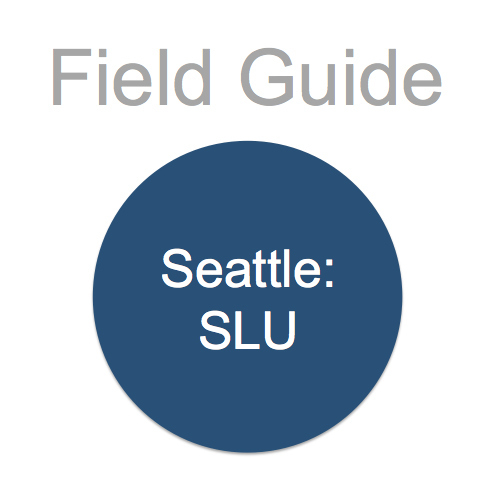 The Future-ish Field Guide to the South Lake Union (SLU) neighborhood in Seattle is where you can find the latest and greatest news, information, and resources on the science, design, and culture shaping the future of SLU. 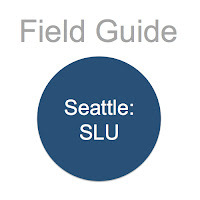 We're just getting started on our SLU Field Guide so come back soon and often as we will be making frequent updates. Have a suggestion? Want to get listed? Interested in sponsoring a Field Guide page? Simply send an email to StudioF/at/future-ish/dot/com to give us a shout out. Make sure to visit our Field Guide to Seattle too.